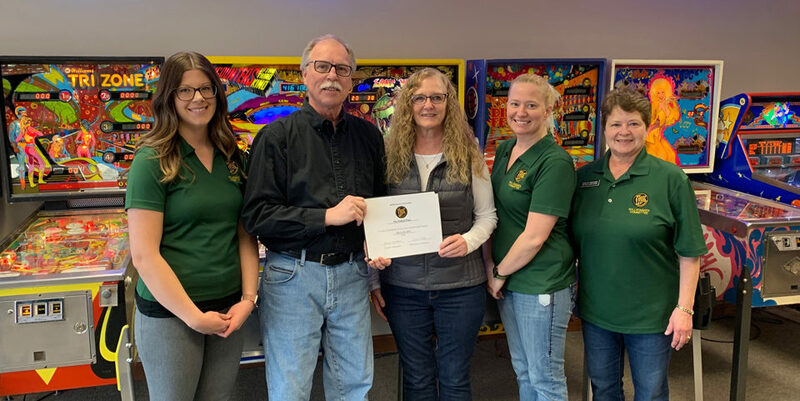 Kristine Rueckert Farmers Insurance Agency recently became a member of the New Ulm Area Chamber of Commerce, and the Willkommen Committee stopped by to welcome them. Kristine started in the insurance business in 2003 and began her own agency in 2008. She moved her offices to 1618 S Broadway St about a year ago. Kristine was born and raised in New Ulm. She and her husband have three boys. Also working in her office is agent Jackie Krehbiel. Jackie is originally from Iowa but has lived in New Ulm for the past 16 years. 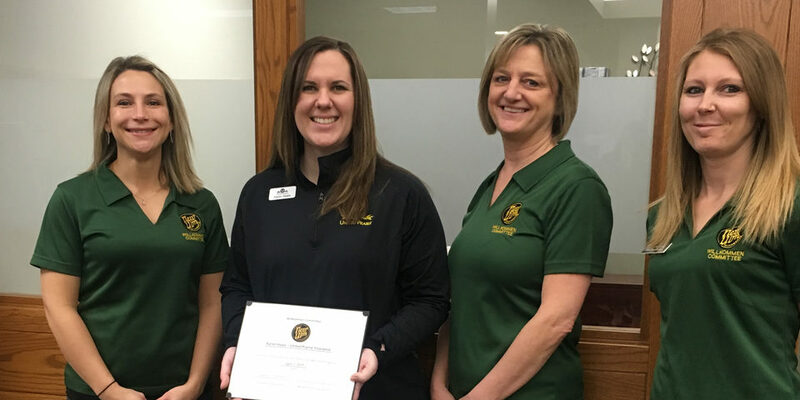 Kristine and Jackie work with all types of insurance, including auto, home, business, property, health, and investments as well. Kristine says their customer service is what sets them apart in a competitive field. Contact them at 507-233-5747 or online at www.farmersagent.com/krueckert.